On July 29 and August 5, to account for some much-needed updates to our Worship Hall, we’re moving our worship services outdoors! 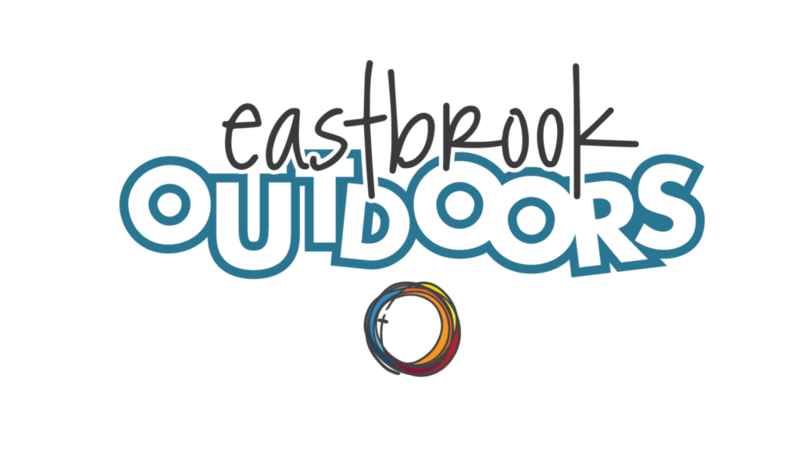 Join us on Sunday, July 29 at 11 am* for a combined worship service outdoors—bring a chair, bring a friend, and bring your family to the front lawn of Eastbrook Church as we boldly proclaim & embody Jesus’ love to our neighbors with an outdoor worship service. On Sunday, August 5, we’ll meet again at 11 am* for an outdoor worship service on the front lawn, but make sure you stay around afterwards for a neighborhood picnic & potluck following the worship service! We’ll provide the main course, and fun activities for the whole family. We ask that you bring a side dish or dessert. Let us know what you’re bringing to the potluck by using the button below. 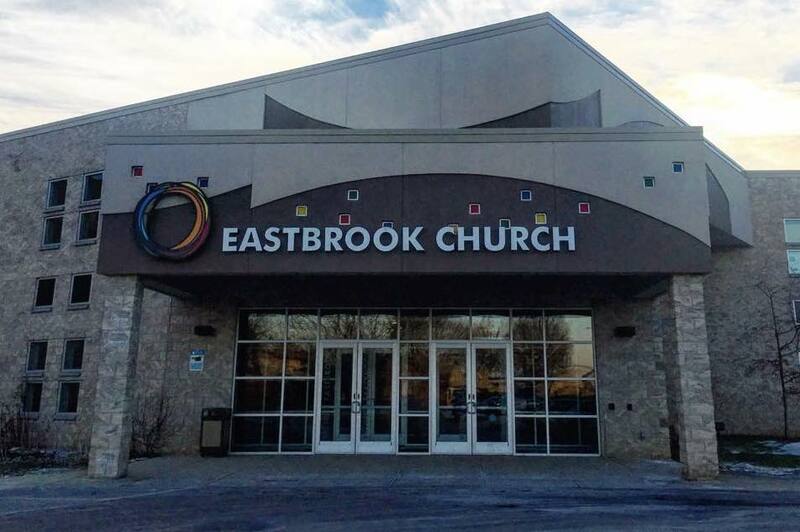 *Note: On these two weekends (July 28/29 and August 4/5) we will only have one combined worship service on Sunday at 11 am. There will be no Saturday service. Let us know what you’re bringing to the August 5 Neighborhood Picnic & Potluck! 5353 N. Green Bay Ave.